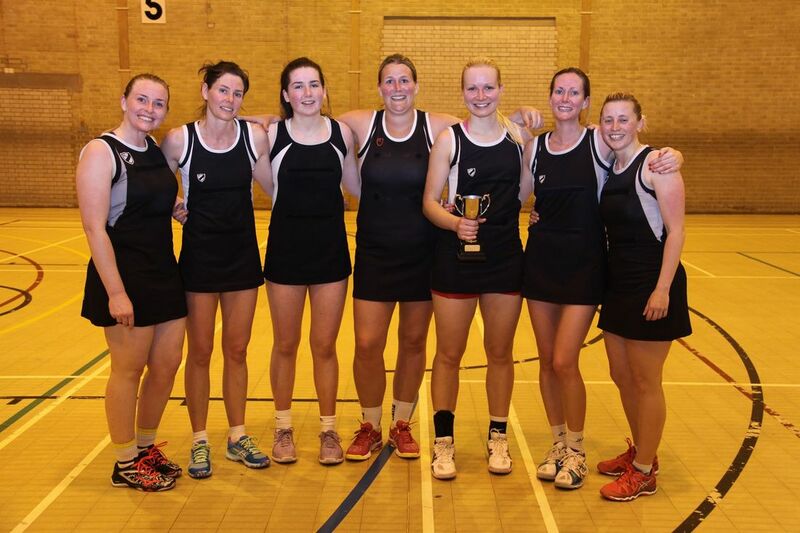 The Loughborough Town Netball League offers netball at every standard - from teams at Regional League standard to those just starting out or returning to the sport after a break. This season there are 35 teams split in to 4 divisions. 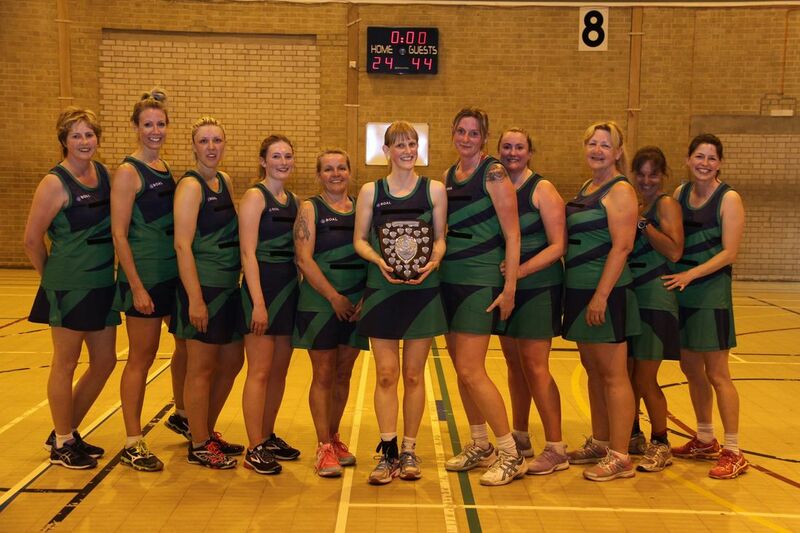 All league matches are played on Saturday afternoons at the Loughborough Leisure Centre between midday and 6pm, and the cup and plate matches are played on chosen Sundays throughout the season (September to June). enabling equal opportunities to all for personal development and enjoyment within the sport. Fair play: Operate within the spirit of the rules, making informed and honourable decisions at all times. Aim high: Be enthusiastic and motivated to play to the best of your ability. In control: Be disciplined to be in control of your actions at all times. Respect: Treat all others with respect and dignity at all times.